Holiday in the most active valley of the world! 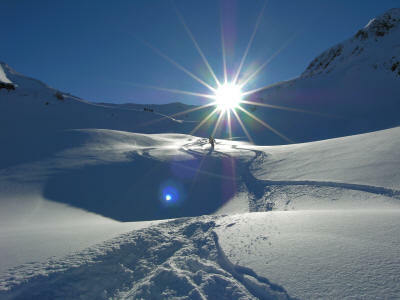 The largest snow and funarena in the Zillertal! Zell am Ziller-Gerlos-Königsleiten-Gerlosplatte. 50 Lifts -11km black, 109km red, 40km blue piste, 3 permanent racecourses over 100ha Pistes with artificial snow. sunny hiking trails in the valley and in the mountains. You can reach it all directly from our house within minutes with your own car or with the free skibus.